Great news I believe Germany did something similar recently also. I suspect Amazon may have been courting Chinese sellers because it knows they will fiddle the VAT and therefore furnish Amazon with cheaper prices while they take their cut. 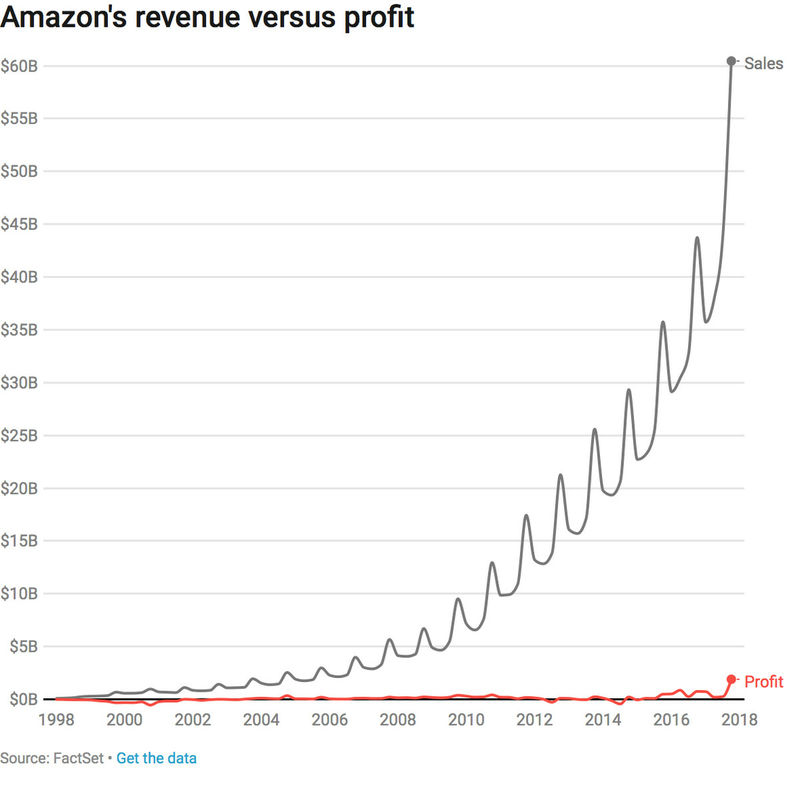 When this is combined with how Amazon avoids making profit it makes it a double killer blow for anyone who plays fair. This should help make the whole commerce / ecommerce ecosystem more balanced and competitive. Hopefully changes in laws will become faster to match the speed of technological progress and its consequences. Thanks for posting this news. i wondered why aliexpress is suddenly accepting paypal and looks more amazon like by the day.